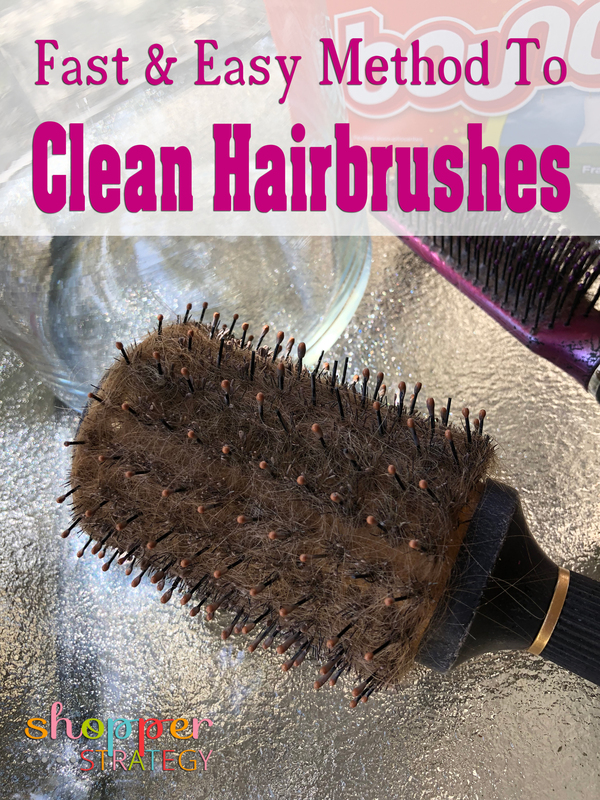 My two daughters and I all have long hair and our hairbrushes can get pretty clogged with hair very quickly. It’s not always easy to get rid of all the excess hair, especially with my round brushes. I use these ceramic core brushes to help dry my hair faster but I don’t think they work properly if they’re so clogged that the warm air can’t get through. I’ve tried everything from scissors to combs to help pull all the hair out but it always takes quite a bit of effort and time to finish the job.